February 1st marked one year since Stratford-upon-Avon College officially merged with Solihull College & University Centre. 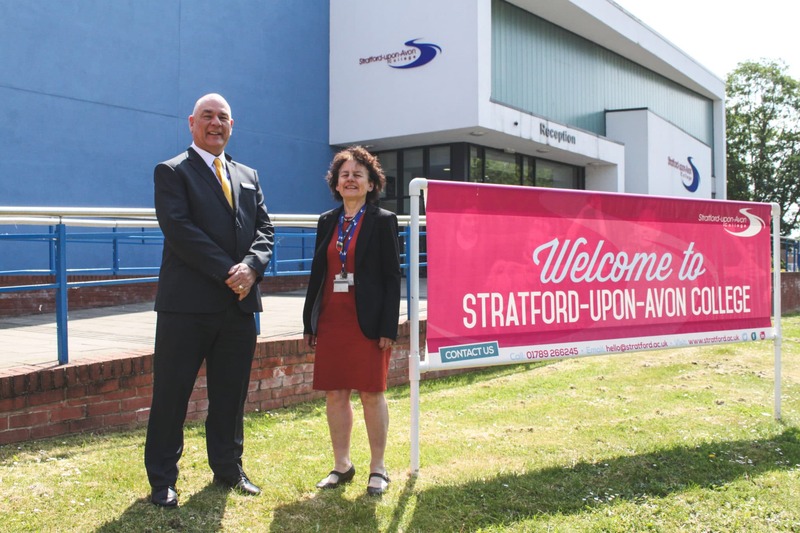 The merger has ushered in an exciting new era for both Solihull and Stratford, with new courses and progression opportunities available for students and greater support on offer to the local business community with the development of new apprenticeship schemes. Benefitting from the newly-merged College’s impressive investment capacity, Stratford’s IT infrastructure has been upgraded across campus, improving facilities for staff and learning opportunities for students. Investment will also make possible the upcoming Stratford campus renovation. Since the merger, the College has enjoyed considerable success. Students gained highly impressive results last August: for example, across the College’s Creative Arts programmes at Stratford, 100% of learners gained their qualification, with the majority receiving top Merit or Distinction grades. 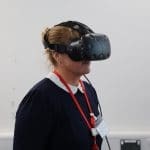 More recently, November and January’s open events were attended by a record number of visitors who were able to experience a taste of campus life and sample the range of courses on offer. As it enters its second post-merger year, the College is certain to go from strength to strength, with new investments in construction and the Outpost, an employer hub based in Solihull. For more information on the College, please visit www.stratford.ac.uk and www.solihull.ac.uk or visit the College’s next open events.